Won't "kill" performance, but it removes a factory performance piece that wasn't even avail. for earlier cars. Yes I've noticed it was quite a "special feature" when saw it printed on the catalogue. It supposedly helps with mpg by closing when possible to redirect air better... If this appearance mod of mine goes forward I may remove the shroud and shutters completely. Is there any electronic items that'll be affected? Fuse, warning lights, etc? Don't remember a mention of warnings when those didn't work right, you could unplug to prove it. Pretty hidden with the normal front end, some didn't even believe they had 'em until looking real close. Grill shutters are cool, even if they become more visible why trash them and the shroud? I realize the coolness part of it and I absolutely enjoy this car with this feature. But I'll be (trying) to do somewhat extensive custom mod to front end and the shroud and shutters may not look good so we'll see haha. The car will throw a DTC code but won't illuminate the check engine light if the ags is removed. I pulled the hose and left it elevated. Barely lost enough fluid to need to top off. Did you buy a jug of coolant from the dealership to top it back off? 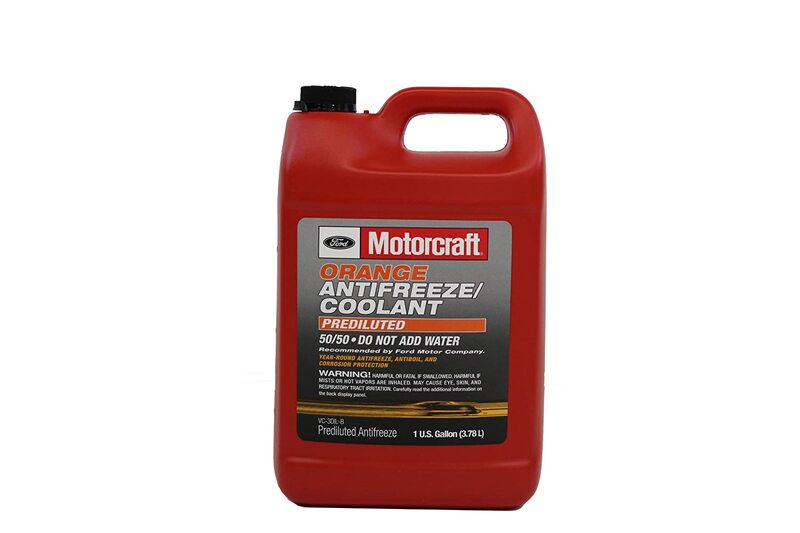 What specific blend of the oem motorcraft coolant should I request? There was 2 different ones cited in the thread. About to do mine after new years since my extended warranty will officially be up. There's only one correct coolant for the MK3 Focus (either in concentrate, or premixed), and it's the VC-3-B Motorcraft Specialty Orange coolant (for concentrate), or VC-3Dil-B for the 50/50 premixed variety of Motorcraft Specialty Orange coolant. Out of ALL the modifications I've done to my car this has been by FAR the worst to do! Still going at the bottom bolt on the thermostat housing. Probably going on two hours or more now. I take that back, the spring/shock swap was the worst but this was a close second. Edit* Done now. ETA should read 4 hours and 50 minutes instead of the previously quoted 45 minutes lol. Instead of the open wrench on the bottom bolt you can save a lot of time by squeezing in the long 1/4 inch extension in there. Wish I would've known. I also did not get the temp gauge read out on the test screen. It was my first time using it but I got a bunch of blank colored screens. Edit* test mode can be achieved by having key in accessory mode and holding down ok/right arrow on LEFT of the steering wheel. While holding for 5 seconds turn key from accessory position to run position. After another 5 seconds or so of holding the test mode will appear on display above steering wheel. Last edited by Juicedz; 02-12-2017 at 08:25 AM.